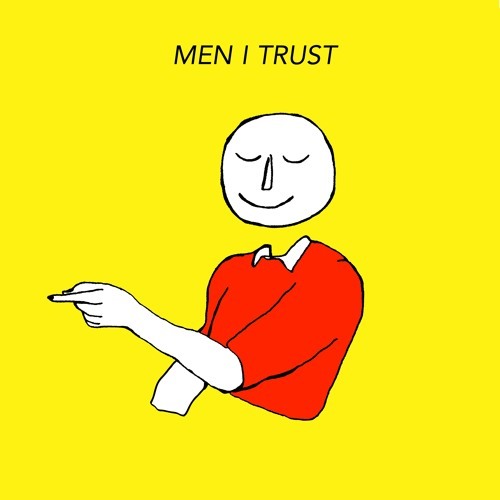 Montreal-Based Trio Men I Trust Drops Video for Blissful Single, "Show Me How"
Featured Song: Men I Trust – Show Me How. Much-hyped SXSW performers this year and Spotify darlings since their debut in 2014, Men I Trust are a Montreal trio that includes Dragos – who has a background in classical piano and audio postproduction, in which he has a Master’s degree; Jessy – who has experience with both metal and jazz guitar, with a Bachelor’s degree in the latter; and Emma – the group’s distinctive vocalist who completed the trio in 2015. Interestingly, the group is entirely artistically DIY – from the mixing and mastering of their tracks to the filming of their music videos, such as the one for this single. This full creative control has allowed the group to establish a sonic and aesthetic direction that is distinctly their own – one which is totally wholesome and blissful.